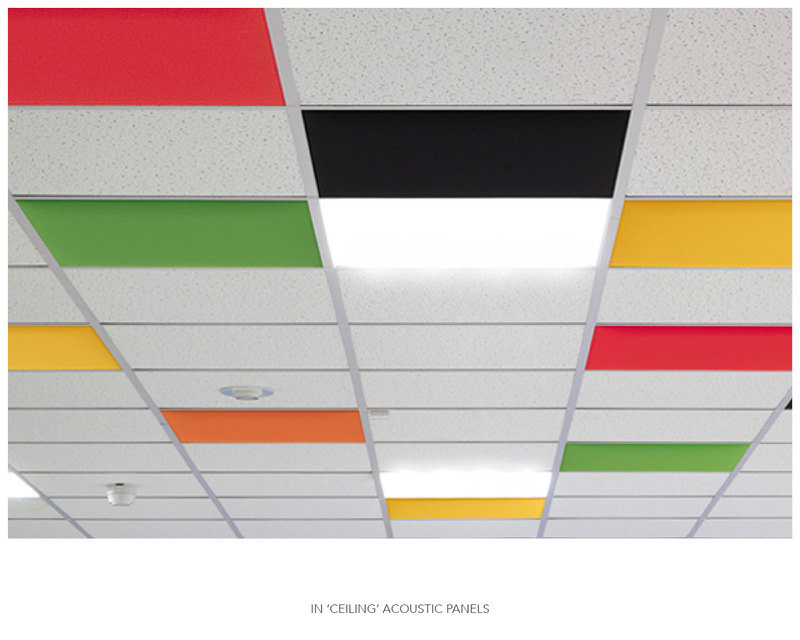 Numerous quality fittings available for freestanding, wall or ceiling-mounted options. 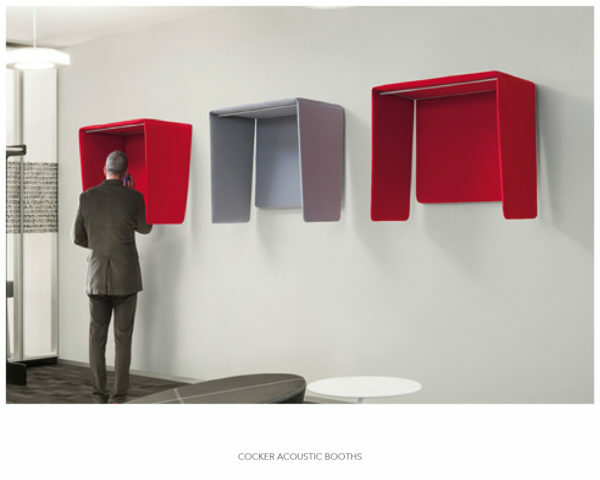 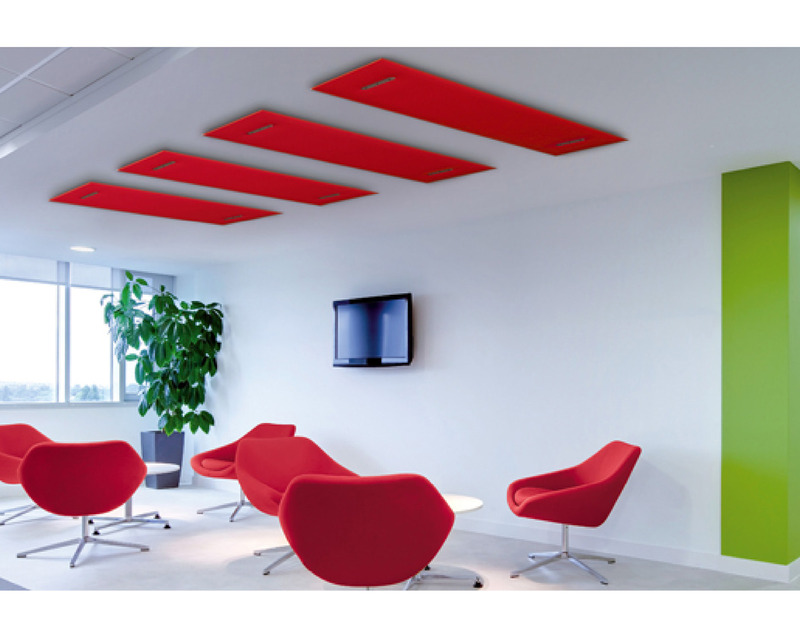 In panels, measuring 59x59cm or 59x119cm, can be inserted in suspended ceilings with profiles that can hold their weight. Sound is formed by waves that reflect off solid surfaces. In rooms constructed from timber, concrete or glass, echoes can be created causing an unpleasant, loud environment. 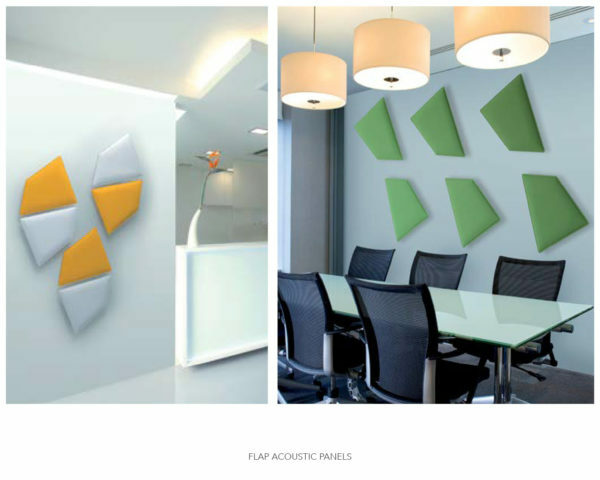 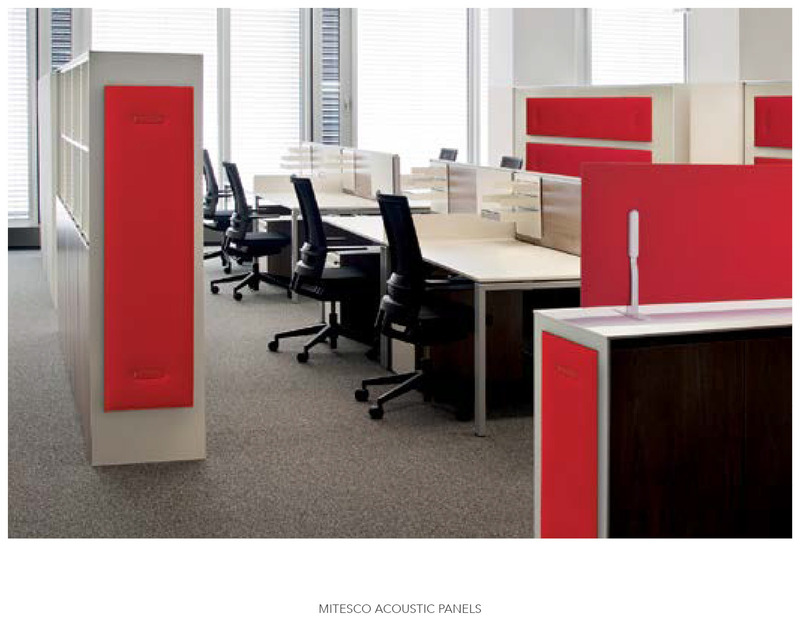 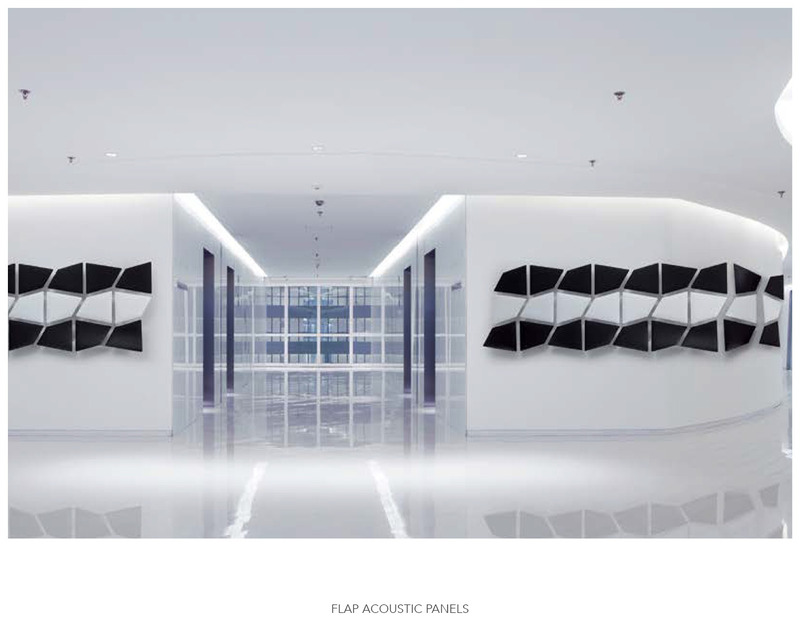 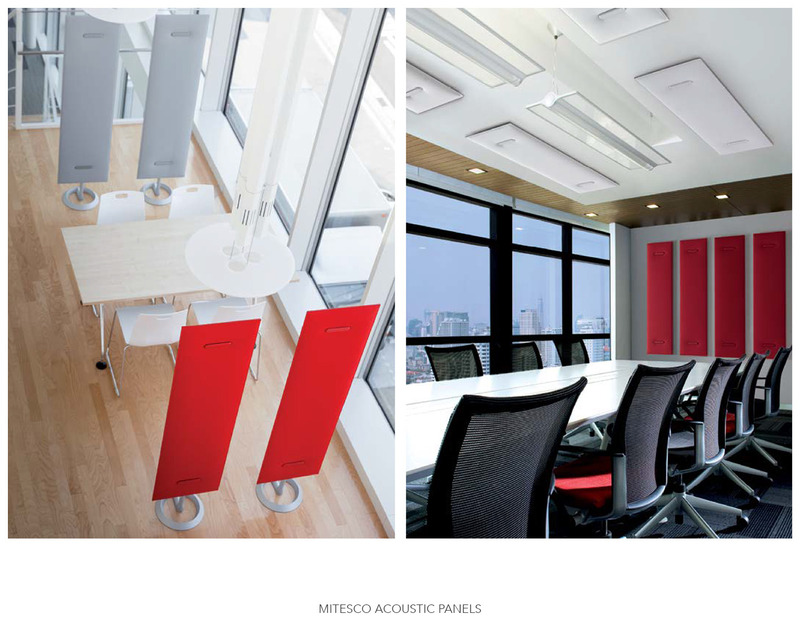 Snowsound’s® patented technology is based on the use of panels composed of material with variable densities to achieve selective absorption at different frequencies, optimising the acoustic environment.